The safety of our staff and our clients is something close to our hearts, with that in mind we have undertaken the following accreditations. Qualification that allows us to use access equipment. 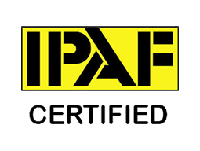 Accreditation required by most national building companies. Basic card needed to enter any construction site. 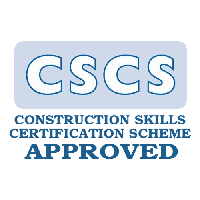 A qualification to erect and supervise the erection of mobile scaffolding. 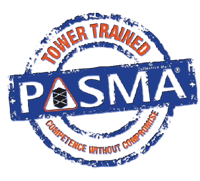 Although we don’t claim to be the only company in South Wales to boast the qualifications, we are one of the very few that actually has them.